Hello everyone! 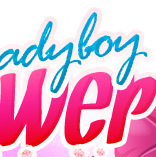 Welcome to Ladyboy Flower! 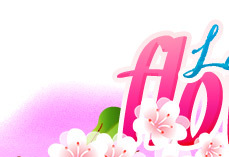 This site is very big photo collection of glamour ladyboys! voluntarily come to this site in order to view sexually explicit material.